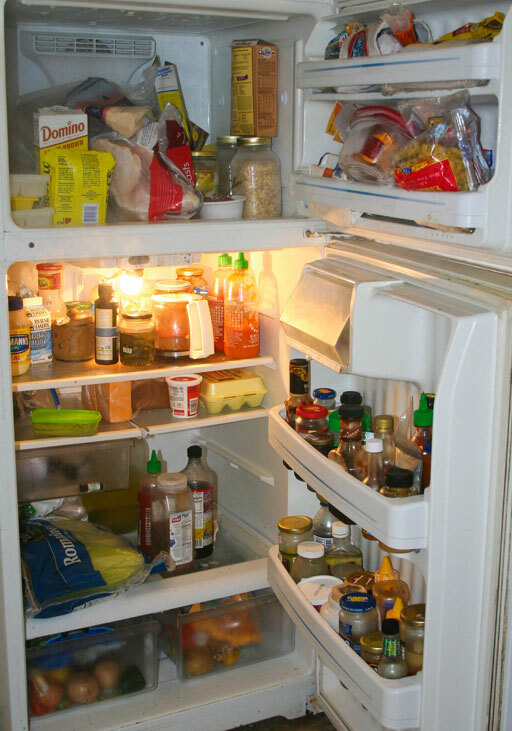 Do you ever wonder what the inside of other people’s fridge looks like? I swear I remember doing a meme on this back in like 2006-ish (coulda been ’08, who can remember?). In the meme, each food blogger revealed the inside of his/her fridge to the public. As someone who does food for a living this can be quite a vulnerable thing to do. 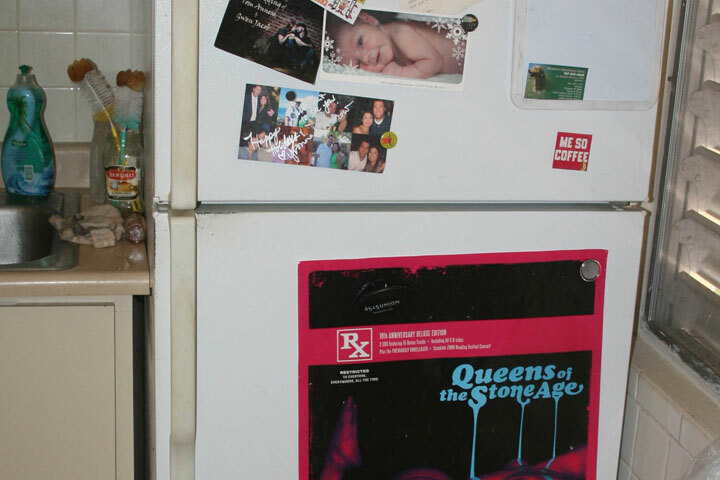 So here it is, in it’s unabashed glory/shame… the unedited current state of my fridge. 1) Count the number of sriracha tops! Not all of them or the OG sauce – I like to make my own and store them in old bottles too. At least 4 different homemade hot sauces are scattered in there. 2) It’s Puerto Rico! (aka suuuuuper humid) If you want salt, flour, sugar, etc. to not become a soggy puddle or clump it needs to be refrigerated/frozen. Most of my cold storage grain/dry goods and produce. So what does the inside of your’s look like? I’d love to see it! Dare to bare!